Sky's Now TV service is continuing its uphill battle against the armies of Netflix and Lovefilm today, setting up camp in Roku's streaming boxes. Matching its Xbox 360 launch offer, you'll be able to try the service for 30 days without charge, but it's added another enticing deal for the Roku launch -- pay a reduced price of £8.99 for the first three months before the regular £15 per month fee kicks in. 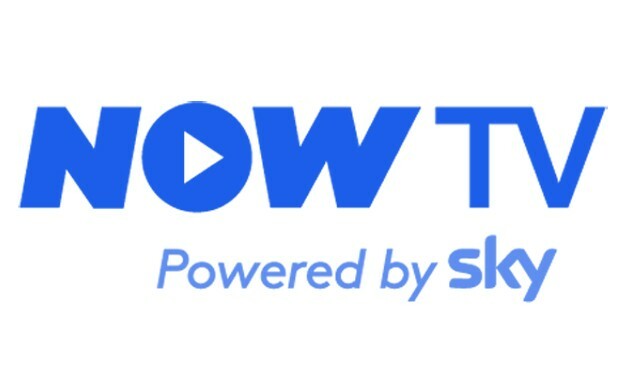 As well as boasting its exclusive Harry Potter catalogue suitable for a holiday marathon, we've been told Sky Sports will finally be coming to Now TV "in a few months." Sky 1, Sky Atlantic, Sky Arts and Sky Living will also eventually be added to the service, but there's still not even a loose date for those. Now TV might not reach all the hardware it intended to before the end of the year, but at least with this latest launch, Roku can start showing Sky it was worth all that cash.